What is Windows Web Hosting? What makes Windows server hosting different? 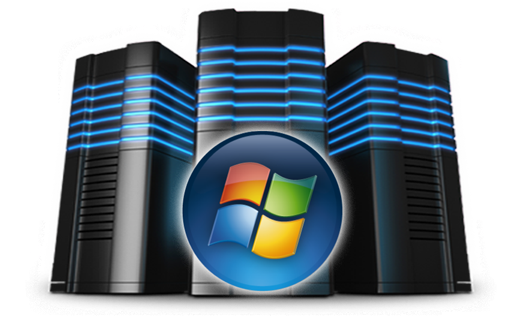 In today's Windows hosting plans, offers include Windows Server 2003 and Windows Server 2008 which both originated from the Windows NT core. These Windows web servers own robustness and versatility that can parallel the features offered by UNIX and Linux. The Windows server hosting stands out from Linux due to its capability to exceed it in various aspects. When should I use Windows hosting? Windows makes it possible to execute conception frameworks, .NET framework or SharePoint. In this case, Windows has a big advantage when you want to add special Windows applications to your website. Some of them are Active Server Pages (ASP), .NET script languages, Visual Basic or using Microsoft SQL databases (Access). Microsoft Windows has made much advancement and changes which made it easy to use the operating system. Even though it is not the easiest, it is easier than Linux. Our windows hosting server comes with ASP.net, PHP, MsSql and MySQL Databases. We might not be the cheapest windows hosting company in India. But we are surely the most reliable windows hosting provider. You can rely 100% on our Windows Web Hosting services. Since there is more number of Microsoft users there are more software programs, games, and utilities for windows. All most all games are compatible with windows, some CPU intensive and graphics intensive games are also supported. Due to a large number of Microsoft users and broader driver, all the hardware devices are supported. When using a popular web design program having windows hosting makes it a lot easier. You don’t have to worry if it supported or not. What's the Buzz in Web Hosting? Subdomain vs. Subdirectory – When to use what? What is Web Hosting and How to Host a Website?